Just as the headline says. 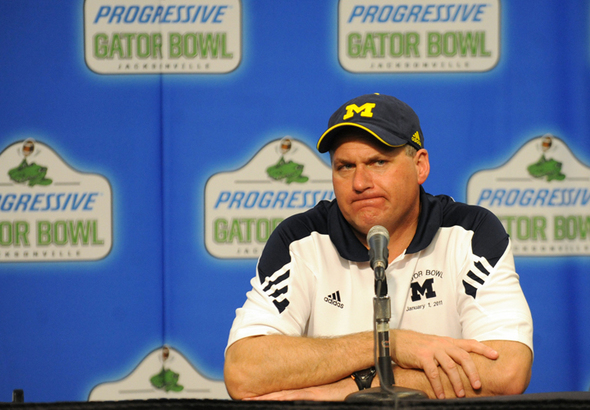 According to Angelique Chengelis, UM football beat writer for The Detroit News, Rich Rodriguez and his entire staff has been fired. This information comes from a UM assistant. Michigan AD Dave Brandon will hold a press conference at 12:30PM today. Stay tuned for more details. Want more updated info? Follow me on Facebook and Twitter. Two great sources of information from not only me, but many others in the Michigan media and blogosphere.